Thinking back, that’s the best way to describe the moment I first heard Desiigner’s “Panda.” One second I’m completely enamored by Kanye’s gut-spilling about his father, mother, losing his soul, and then it happens, this unexpected new challenger approaching with a familiar voice. Familiar, but new. There was no warning, no transitions, just an overwhelming presence with an affinity for Atlanta broads, scammers, and pandas. 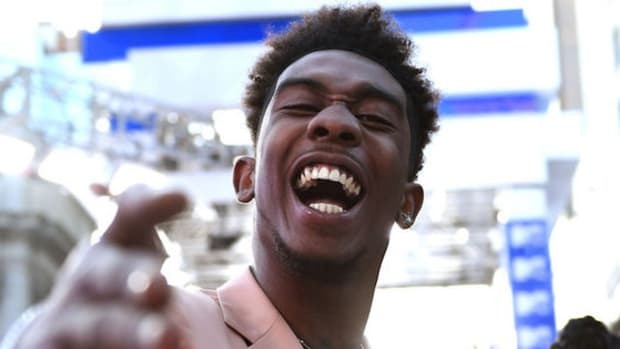 Desiigner seems structured to disturb normalcy. When I went on to listen to “Panda,” I thought it would be nothing more than another regurgitated Future song that wouldn’t live a day longer than Chedda Da Connect’s “Flicka Da Wrist,” but surprisingly it would go on to be the biggest song in the country. Bigger than any song from The Life of Pablo, bigger than any Future single, bigger than every other song in the country. 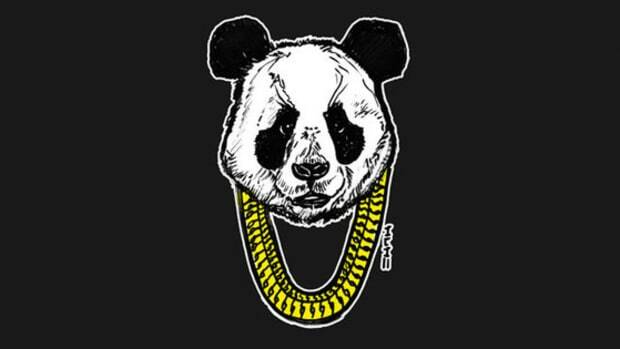 Honestly, I don’t know how “Panda” ended up swinging to the top of Billboard&apos;s Hot 100 chart. Every person I came across only expressed disdain toward the record, disdain toward the biting rapper, there wasn’t any love for Pusha T’s latest protege. I can almost imagine an entire office space filled with computers with the sole purpose of streaming the song millions of times. It’s a conspiracy theory, but one formed strictly because I have no idea how it ascended to such a position while simultaneously being so hated. Hitting number 1 isn’t an easy feat, if it was “March Madness” would have been higher on the charts. What Desiigner accomplished may never happen again, anyone who suspects he’ll be a one-hit-wonder isn&apos;t crazy in their assumptions. What I realized just recently though is that despite the flood of opinions, hot-takes, and debates about Deiigner’s future, it was all based off of one song. 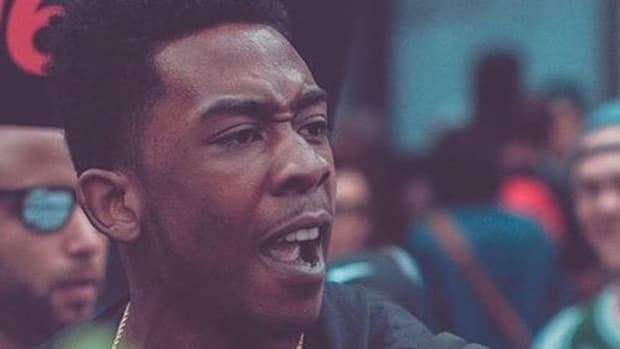 Some might have discovered “Zombie Walk,” but the general listening population that formed an opinion about Desiigner had only heard “Panda.” His first record, his only record, was a hit. You can make an educated guess if a movie will be good or bad based on the trailer but you can’t write a review until you see it from the beginning to the rolling credits. “Panda” was a blockbuster trailer that everyone saw, reviewed, but without any knowledge of when the entire film would be released. A logical mind would’ve did their best to capitalize on “Panda.” Moments in rap are transitory, Desiigner was already being considered a fleeting fad, why not drop another record to keep the spotlight burning? They didn’t. 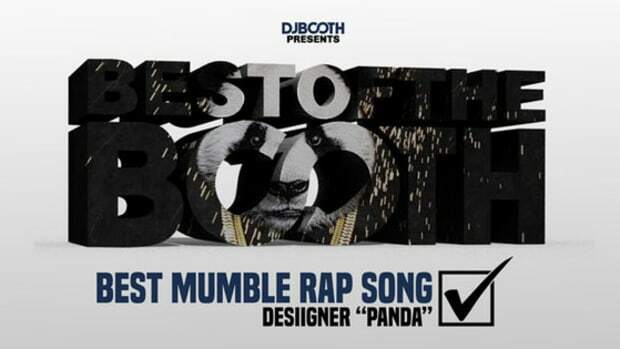 For months all we knew was “Panda.” Mims had other songs when he dropped “This Is Why I’m Hot,” Rich Boy had a plethora of mixtapes leading up to “Throw Some D’s,” in the history of one-hit-wonders, Desiigner has been a rare breed that truly did it on his first try. I believe that’s why the reaction to his XXL Freestyle was so incredible. In real time, people opinions were changing because they witnessed something other than “Panda.” In a way, that 30 second clip was the second time that he was seen as a solo artist, the second time anyone had came close to hearing another song. He did it without sounding like Future, the biter didn’t bite. He didn’t rap, instead making a hypnotic chant that is completely unlike any of his peers. Unexpected, disturbing normalcy. On my first viewing I didn’t believe his freestyle was anything special. Another rapper mumbling about guns. But every time it came across my timeline there was something that compelled me to press play. He had somehow been able to weave Timmy Turner, B.E.T., guns, and souls frying into something catchy, a hook or a bridge just needing a home - the melody, his tone, the snapping, my mind wondered did he come up with this performance? 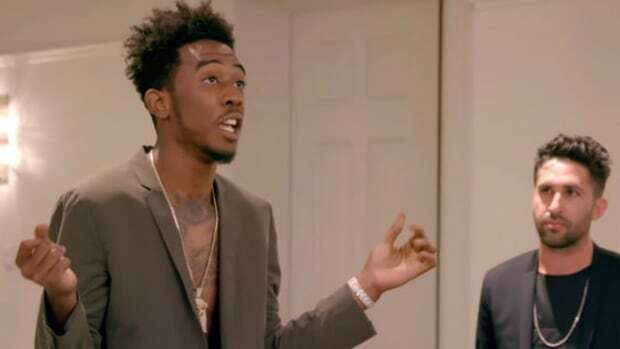 Was this accidental or was Desiigner some kind of genius? Producers are ripping the low quality freestyle and remixing the song - something that I’ve never witnessed when it comes to XXL freestyles. Some are good, some are great, but they rarely have a life span that goes beyond a few hours. I found myself more and more impressed how he turned the XXL Freestyle into a moment that could sway opinions. Don’t be surprised if his freestyle ends up on Billboard charts due to the new streaming rules. Since the XXL Freestyle Desiigner has released his debut mixtape, New English. There are songs that sound like Future, there are songs that are reminiscent of Travi$ Scott, and then there are moments where you can see glimpses of an original voice. 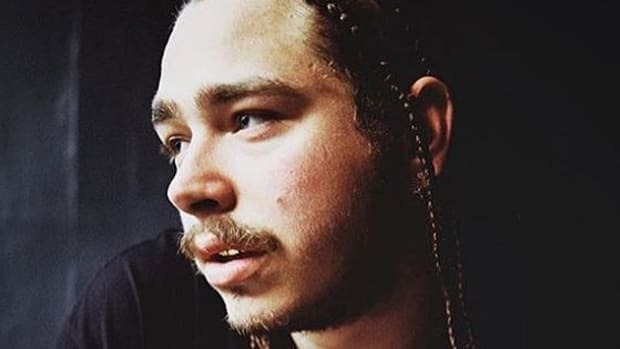 He is still being deemed a biter but opinions are shifting now that more music is before our very ears. Unfortunately, nothing sounds quite like what he did for XXL. Which is also exciting in itself. 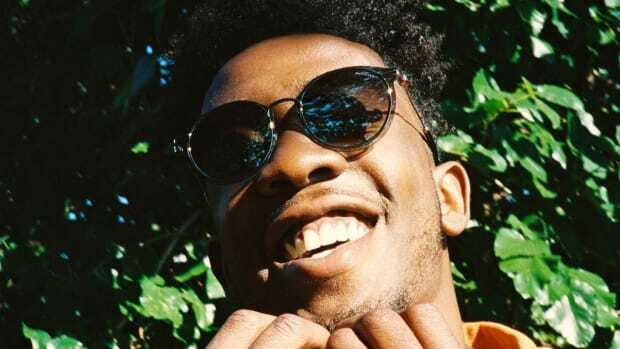 If New English is a collection of songs that were previously recorded and the freestyle is something more recent and new, you can see it as a glimpse of what Desiigner can become if they can channel that kind of songwriting. He’s only 19, still growing into his own, still discovering his voice, he might never make another hit but there’s a chance he can become an artist that will deliver music worth talking about. It&apos;s impossible to know how big an artist will become. Some future&apos;s just naturally appear brighter than others but there&apos;s no telling who might be an underground darling for their entire career and who will take over the charts with a big hit record. None of this will stop us from guessing, assuming, and believing that we know it all. 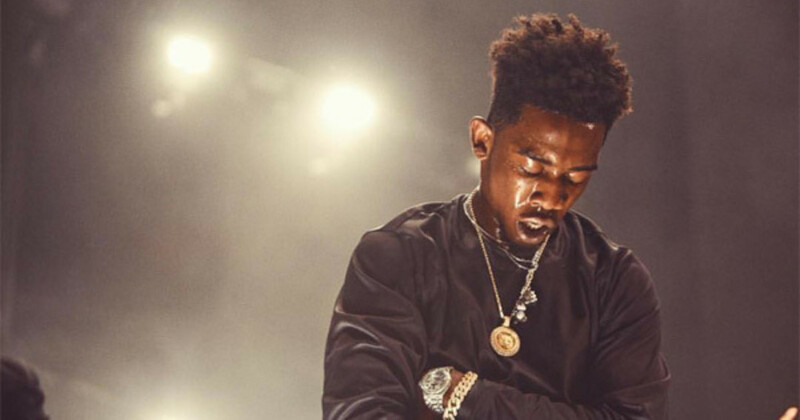 History has a way of repeating itself but history hasn&apos;t seen anyone quite like Desiigner. The verdict on his future will only be determined by tomorrow. 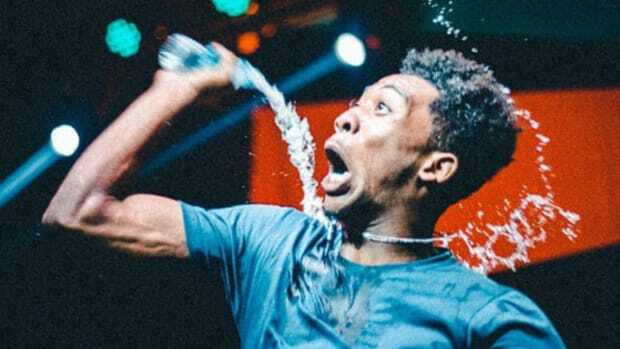 What I do like about Desiigner is that he hasn’t stopped being unexpected, he hasn’t stopped surprising us, he hasn’t stopped distributing normalcy. He must continue to live up to that first impression and I hope he doesn’t stop. Thing are more interesting that way. Desiigner’s career has been defined by pure chaos, and it’s made his future the most unpredictable in rap. Does the One-Hit Wonder Still Exist? 2015 was a year strangely devoid of one-hit wonders, does the entire concept still exist?